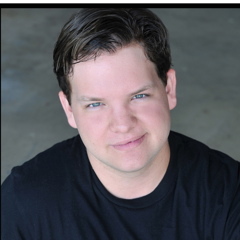 Patrick Towne is a current Theatre Education major at the University of Central Oklahoma. He is an instructor of private voice, dance, and production class. He is also the Director and Choreographer for many productions at Upstage. Favorite Directorial credits include Children Of Eden, Les Miserables, Songs For A New World, and Annie, Dogfight, RENT, The Secret Garden, and Beauty and the Beast. Favorite choreographic credits include Hairspray, The Wedding Singer, Willy Wonka, and High School Musical. Upstage audiences may remember him as Seymour in Little Shop Of Horrors, Jack in Into The Woods, Peter in bare: a pop opera, and Robbie Hart in The Wedding Singer. 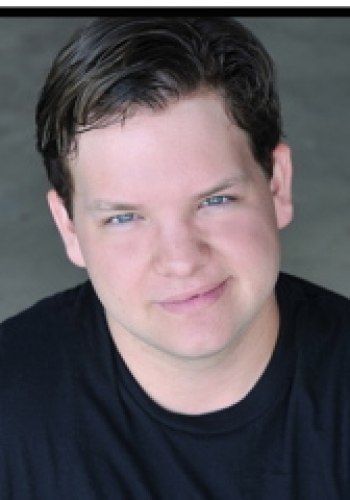 Patrick has performed with Oklahoma City University Opera/Music Theatre, University of Central Oklahoma Music Theatre, Lyric Theatre, Thelma Gaylord Academy, Jewel Box Theatre, and The OKC Philharmonic. He is a proud graduate of Edmond Memorial High School.